Just as wine-drinkers could return to the Merlot and Chardonnay after Dry January, they may find their bottles cost more at the supermarket till. A 3.1% inflationary increase on duties for wine and high-proof sparkling ciders, announced by Chancellor Philip Hammond in the Budget in October, came into effect Friday, 1 February. The duty rise ,which tracks the Retail Prices Index (RPI) inflation rate, is modest, but retailers usually pass the cost onto consumers. The hike is expected to add 7p to the price of bottles of wine and 9p to those of sparkling wine. Based on sales volumes last year, the duty increase will cost UK consumers £90 million over the next year. The Wine and Spirit Trade Association (WTSA) has condemned the increase. “This comes at a particularly bad time for the UK wine industry – the threat of a no-deal Brexit is still on the table with the government continuing to refuse to rule out leaving the EU without a deal on 29 March,” said Miles Beale, chief executive of the WSTA. Beale called the duty rise “punishing” and said it was evidence of “the Government’s refusal to back the UK’s wine industry,” which employs 190,000 people. 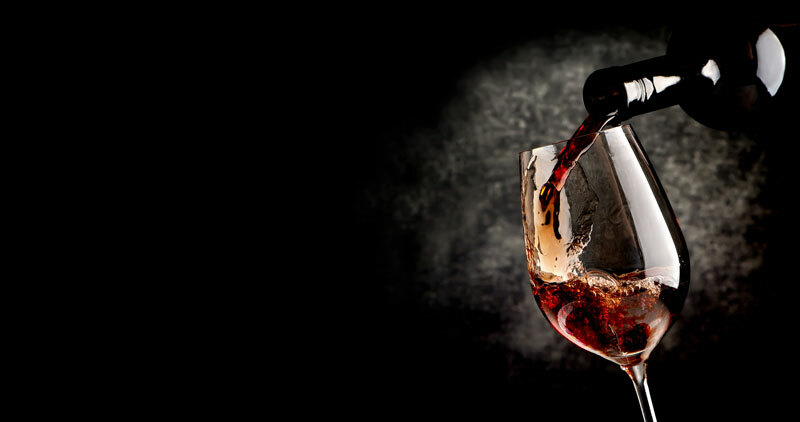 Wine is the UK’s most popular alcoholic beverage, with 64% of British adults, the equivalent of 33 million people, saying they are wine drinkers. Drinkers of beer, cider, and spirits were in luck, however, as duties on those beverages have been frozen for another year, a move intended to protect the UK’s pub and drinks industry. A rise in taxes in line with inflation would have tacked 14p onto the typical pint of peer, delivering what the Society of Independent Brewers (SIBA) of estimated would have been a £100 million hit to Britain’s brewers. Duty freezes and reductions introduced by the government since 2013 have also made pints of cider 4p cheaper than they would have otherwise been and limited the price of bottles of Scotch whisky by £1.50. The duty freeze on cider will support rural communities and while those on spirits will “fuel investment and innovation in whisky and gin producers” and help them take advantage of exporting opportunities, the government said. The government said it was acting to protect previous successes in the drinks sector, including £4 billion in Scotch whisky exports in 2017 and the ‘ginaissance’ currently occurring in England. The government estimates that over the last six years cuts or freezes in alcohol duties have provided £4.4 billion of support for the sector. “In recognition of the important contribution of British pubs and drinks makers to our communities, I have frozen taxes on beer, cider and spirits again this year,” the Chancellor said. Along with the duty freezes the Treasury announced with the Budget that they would be reviewing the Small Brewers Relief and consulting with small brewers starting this week to ensure it continued to support the country’s small breweries and burgeoning craft beer industry.